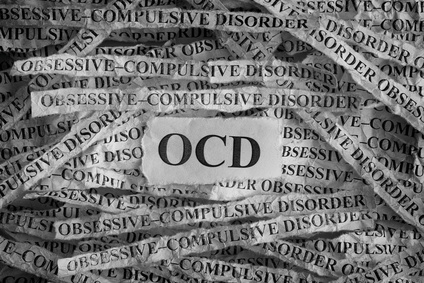 Having obsessive-compulsive disorder (OCD) isn’t an easy thing to deal with on a daily basis. When you throw in a marriage and chagim, symptoms can become further exacerbated by what may otherwise be a normal level of anxiety. If you are struggling with OCD, you are familiar with the symptoms that may be triggered by inviting guests, feeling compelled to clean excessively and repeatedly check plans, or going away for the chag. All these precautions and worries can lead to tension and stress. You may have extra worries about getting sick or hurting others. Increased stress affects the entire family, and the impact of that stress is felt more by the family during the chagim – when everyone’s routines are changed and parents are juggling holiday preparations, school vacation, and work. Living with OCD isn’t easy for either the affected person or his or her spouse. 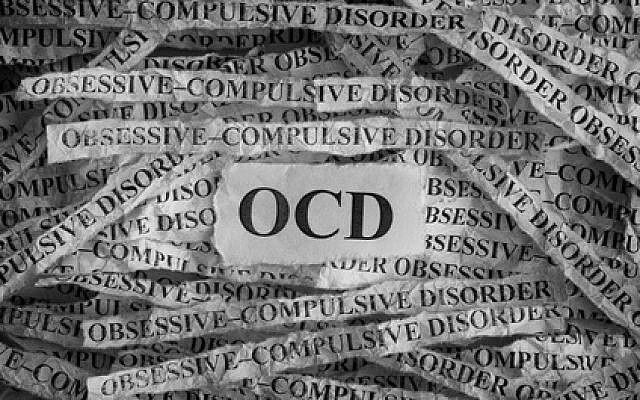 OCD obsessions and compulsions can cause intense stress. If your spouse is struggling with OCD, you may be feeling frustrated, angry, and impatient. If you are struggling with OCD yourself, you may be having trouble coping with your obsessions and fears, and not have extra emotional energy for your family or the demands of the pre-chagim period. 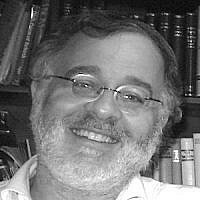 Extra tension at home can be a challenge to shalom bayis when it causes misunderstandings and fights. If you or a family member are struggling with OCD, it is important to prepare a plan for chagim preparation – sometimes weeks ahead of a chag, such as Pesach. Knowing you have planned carefully and that you will not be faced with last-minute decisions can reduce anxiety levels. This is helpful because when overall anxiety and stress decrease, so do OCD compulsions and obsessions. With a plan in place, you will have more emotional space to work through triggers as they come up, not give into compulsions, and generally go into the chag with less anxiety, stress, and tension between yourself, your spouse, and the rest of the household. While it may be challenging and counterintuitive, the best method to overcome OCD compulsions is to simply ignore them as best as you can as you retrain your brain. Therapy can help with this. The more you resist an impulse (for example, washing hands unnecessarily), the weaker the urge to wash becomes. This strategy forms the basis of the most effective and popular therapeutic treatment for OCD, Exposure and Response Prevention Therapy. People with OCD have been found to have little tolerance for anxiety. This is why some struggle with repetitive cleaning and checking behaviors. Rather than walking away from home after checking a reasonable amount (once) to see if the door is locked or the stove is off, they go back and check again, often repeatedly. Then, their stress increases because they are now late for wherever they were going. When the thought “Did I lock the door? I know I locked it. But what if…?” comes, it causes them to go back and check…just in case. As a practice, give yourself a set amount of times to do something. After you do it the pre-set number of times, you are not allowed to do it again. Force yourself to trust that you did it right the first time, and resist the impulse to go back and do it again. As you walk away, allow yourself to feel some anxiety regarding the compulsion, but keep walking. This Pesach, apply the same principle. Keep checking and cleaning to an appropriate level. Exercise your willpower and resist the impulse to clean at a level that is outside the norm of your family or the realm of halacha. Take the chag as an opportunity to begin taking back control of your anxiety, and have a better chag. Do this as much as you can in the ways you can tolerate. For support and help creating a long-term solution for OCD symptoms, reach out to a therapist who understands and treats OCD. Freeing yourself from the burden of obsessive thoughts can transform your shalom bayis, your productivity, and your quality of life. To learn more about therapy for obsessive-compulsive disorder in Flatbush and Borough Park, get in touch with Dr. David Lefkowitz today. 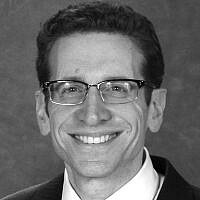 David Lefkowitz, Ph.D. is a clinical psychologist with two decades of experience helping clients gain self-understanding, get unstuck, and lead happier, more productive, and balanced lives. 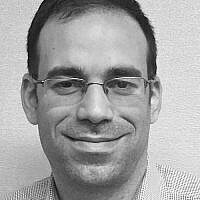 He sees clients in his Brooklyn offices in Flatbush and Borough Park.